Protective makeup spray for liquid application of mineral makeup. Spray onto finished makeup from about 20 cm from face to make makeup last longer. Apply before makeup to make pigments easier to apply and adhere better. Spray onto the brush just before applying eyeshadow, blush, or powder foundation to achieve brighter, long-lasting colours. Packaging size: 120 ml. ecological spray. Spray it onto a clean, moisturised face and your mineral foundation will stay on even better, allowing you to get more coverage with less product. 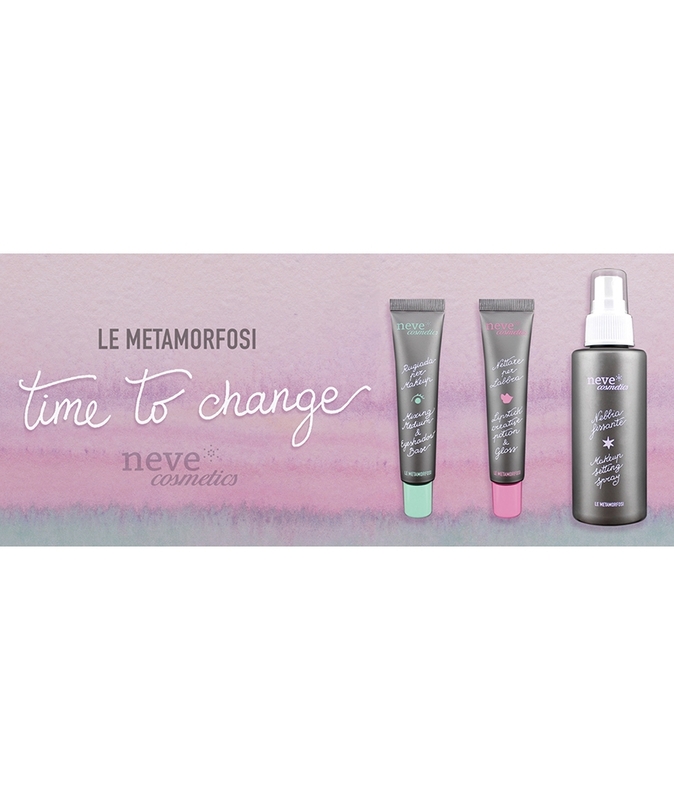 Applying Nebbia Fissante after you have applied face powder helps it last longer and reduces the chalky effect.